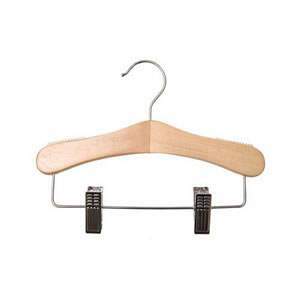 3 Deluxe Childrens Shaped Wooden Hangers with Non-Slip Trouser Bar & Notches. 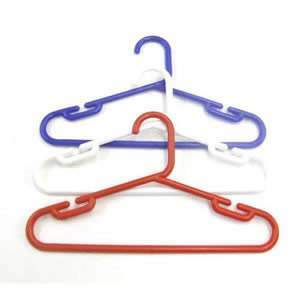 Each Hanger has a Different Slogan. 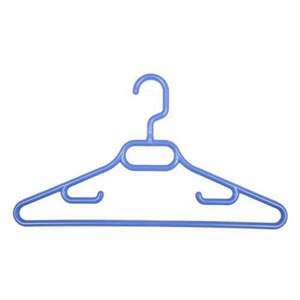 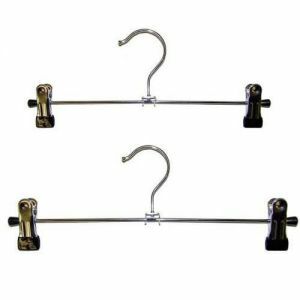 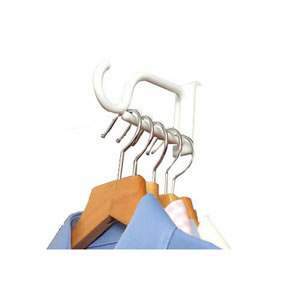 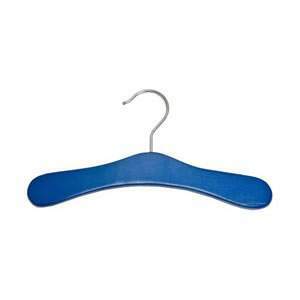 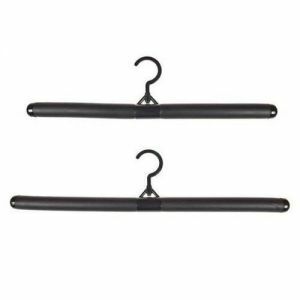 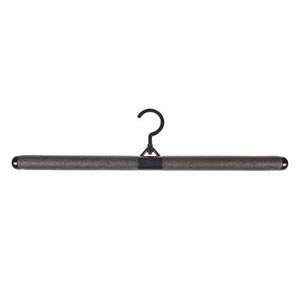 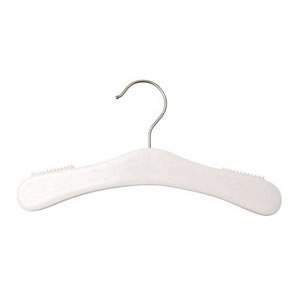 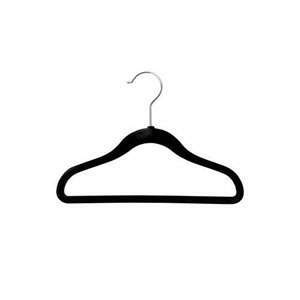 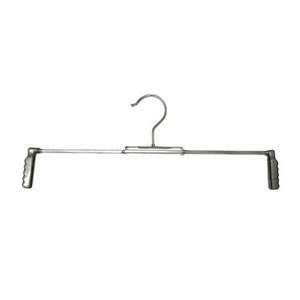 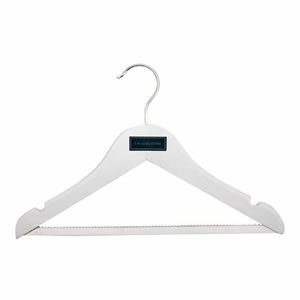 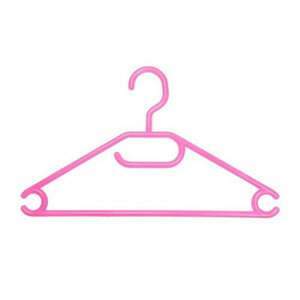 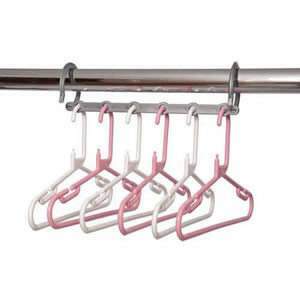 Customer Review: Slim non-slip coat hangers which are great space savers. 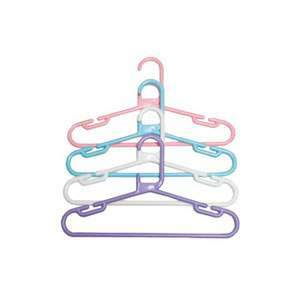 I was recommended these and I am very satisfied with them.